Welcome to GastroIntestinal Healthcare (GIH). We are very proud to offer our patients the convenience of our fully licensed and accredited on-site endoscopy facility. 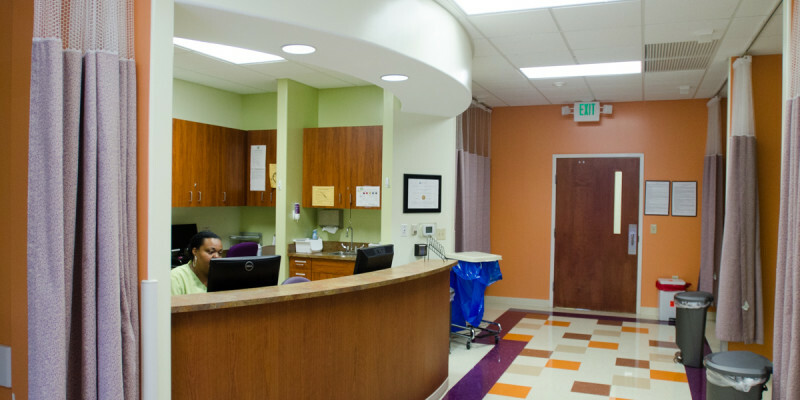 Our Endoscopy Center provides private one-on-one patient-centered care by Dr. C and our highly skilled nursing staff. Patients love the convenience of easy access parking. GastroIntestinal Healthcare is proud to be recognized as a Tier 1 Preferred Provider by BCBS of North Carolina. This Tier 1 designation is given to a small group of healthcare Providers who have received top ratings for their clinical quality outcomes, cost-efficiency and accessibility. At GastroIntestinal Healthcare we strive to provide you with the best possible healthcare at a cost-effective rate. We’re also happy to announce our three-year accreditation by the Accreditation Association for Ambulatory Health Care (AAAHC)—the longest term of accreditation offered by the AAAHC. Status as an accredited organization means that GastroIntestinal Healthcare has passed a series of rigorous and nationally recognized standards for the provision of quality healthcare set by the AAAHC. Over 6,000 ambulatory healthcare organizations across the U.S.are currently accredited by the AAAHC. AAAHC is the preeminent leader in developing standards to advance and promote patient safety, quality and value for ambulatory healthcare through peer-based accreditation processes, education and research. Accreditation is a voluntary process through which an organization is able to measure the quality of its services and performance against nationally recognized standards. We are conveniently located in North Raleigh, just off of Route 540 and Falls of Neuse Road. 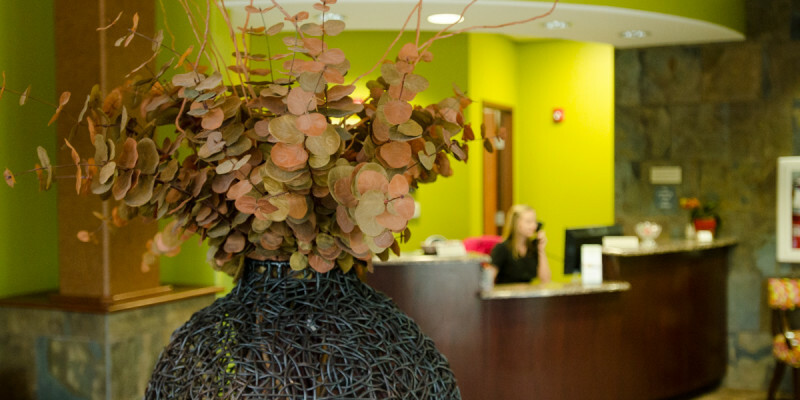 We offer a welcoming, fully accredited facility with easy access for parking and privacy. GIH is a Tier 1 Provider, a designation given to a small group of healthcare providers who have received top ratings for their clinical quality outcomes, cost-efficiency and accessibility.